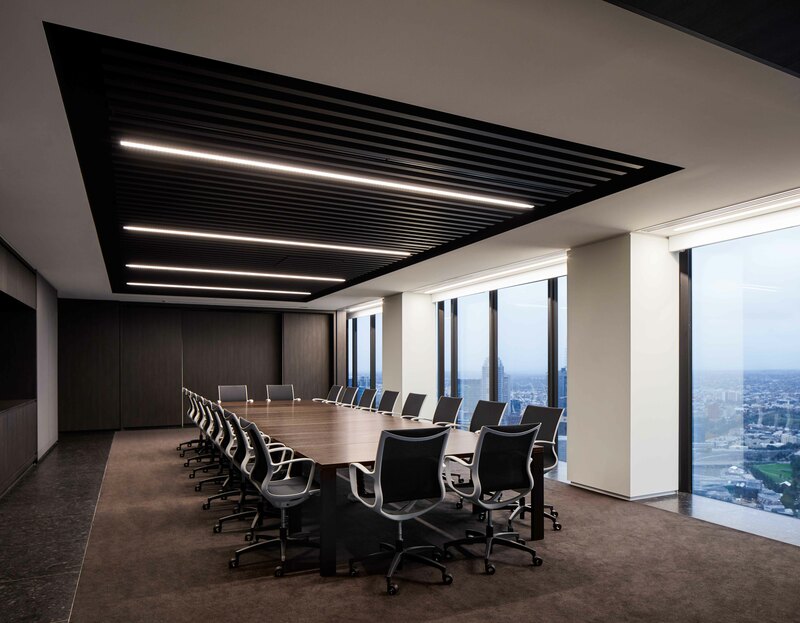 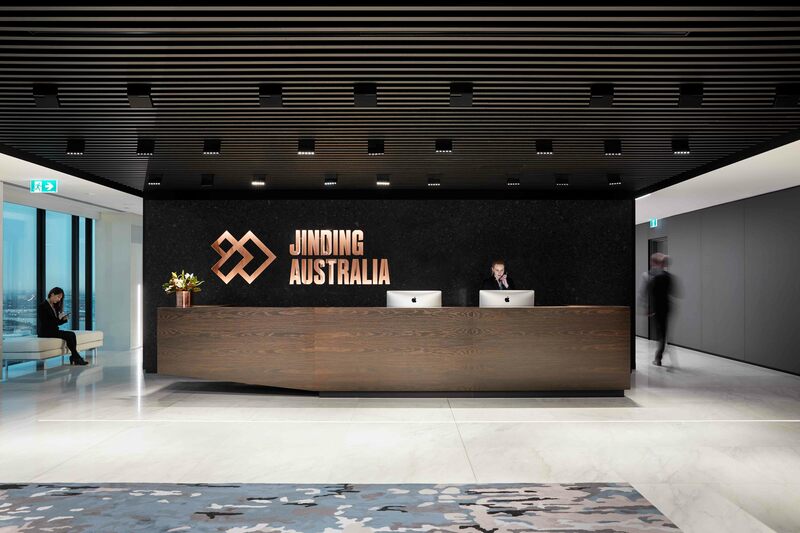 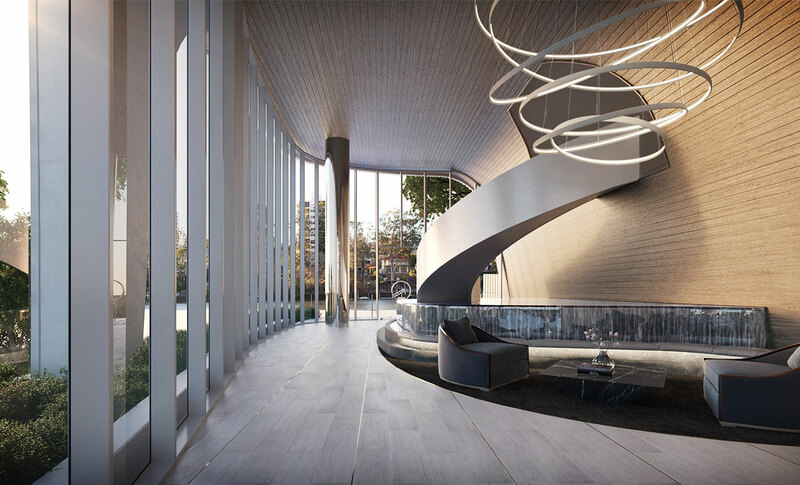 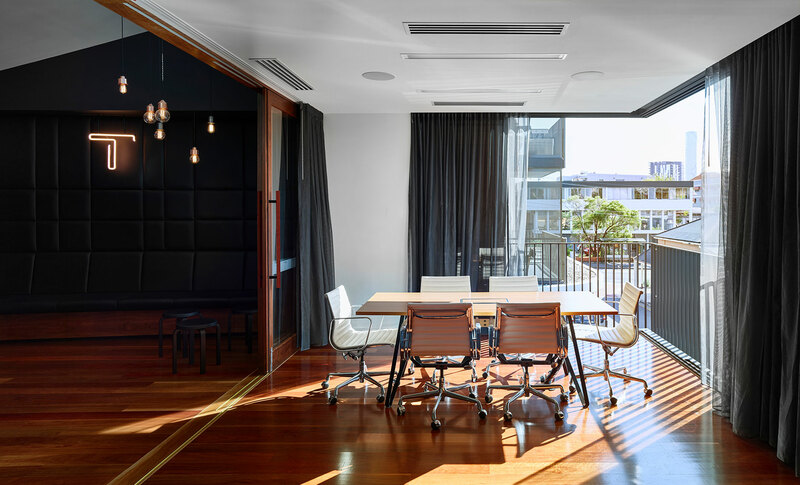 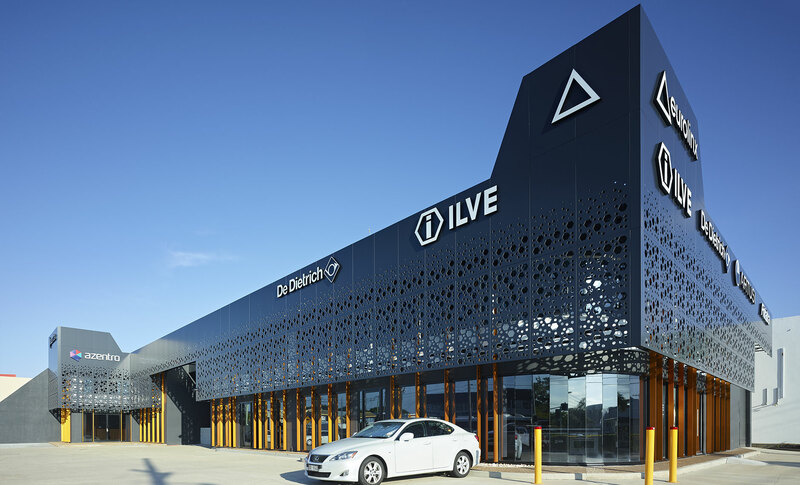 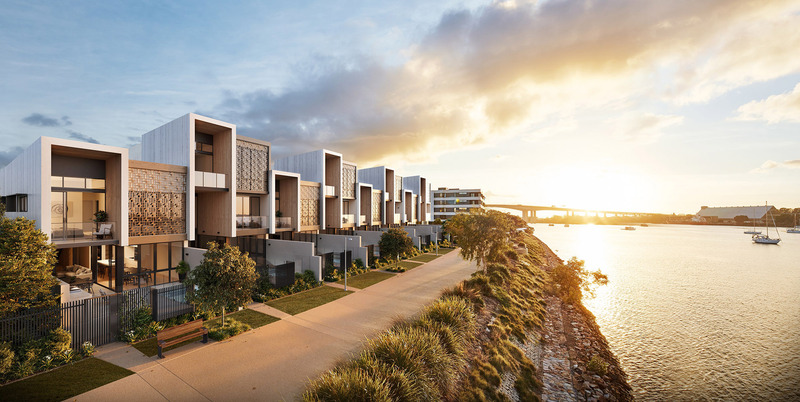 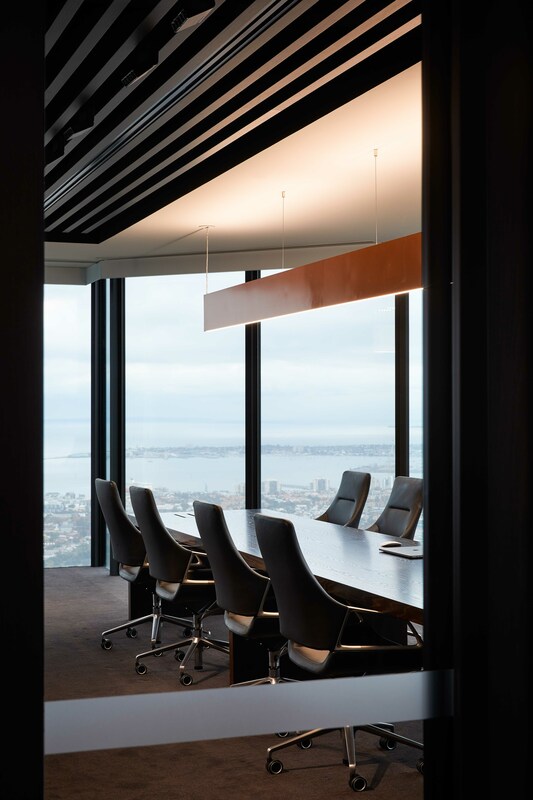 Jinding Australia’s new HQ in Melbourne’s landmark Rialto building occupies approximately 1,000m² of area on level 53, with floor to ceiling perimeter glazing on all sides offering an uninterrupted 360-degree view across the city. 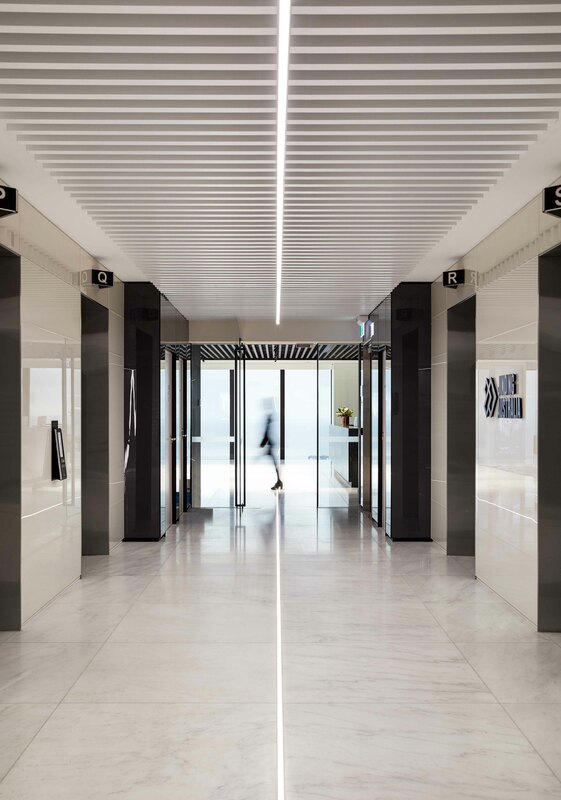 We adopted a minimalistic approach to design to reflect the companies core values of honesty, integrity and delivering on promises. 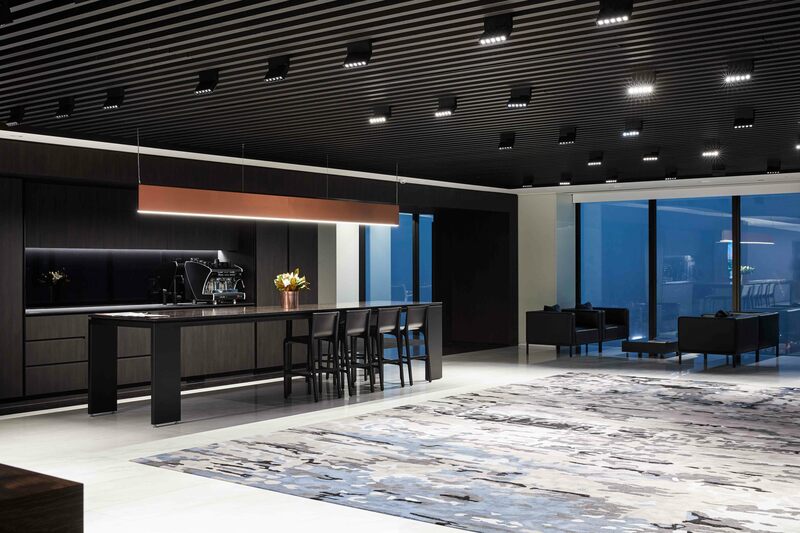 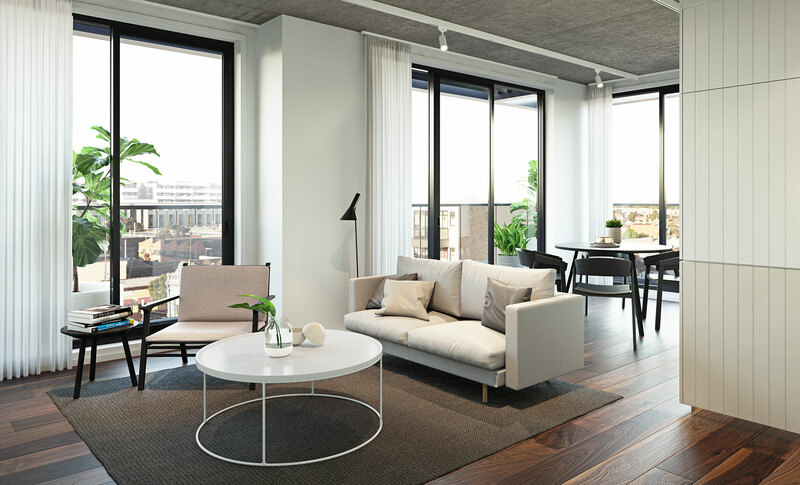 A muted monotone colour palette combined with the richness and lustre of high quality finishes including Herman Haemus Marble and natural oak, provides a paired back aesthetic that speaks of unostentatious luxury. 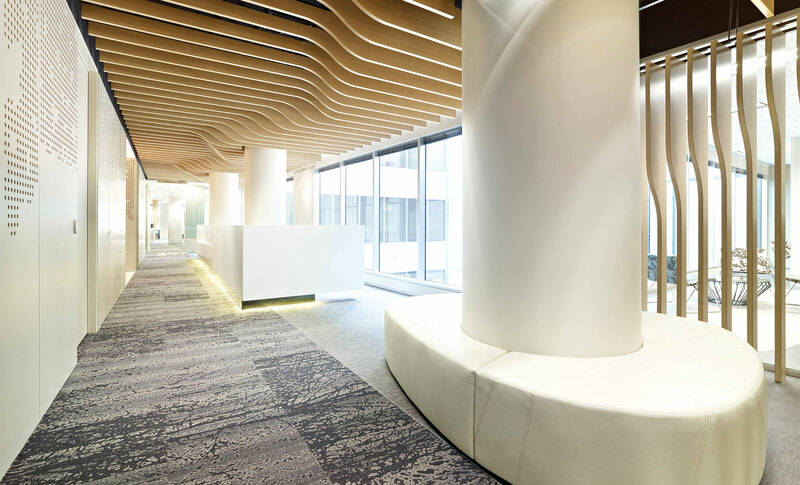 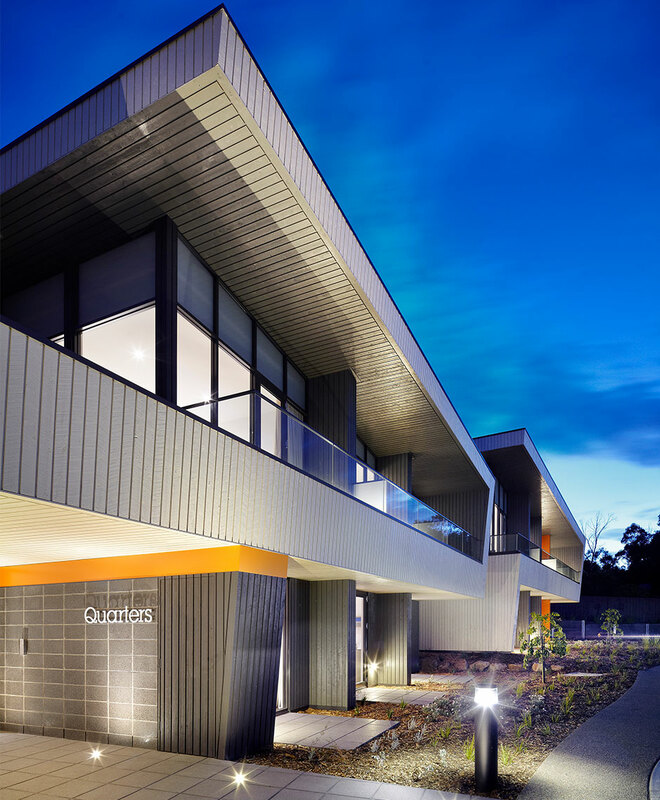 This 3,500m² commercial fit-out on a single floor plate was completed for a leading, not-for-profit organisation.